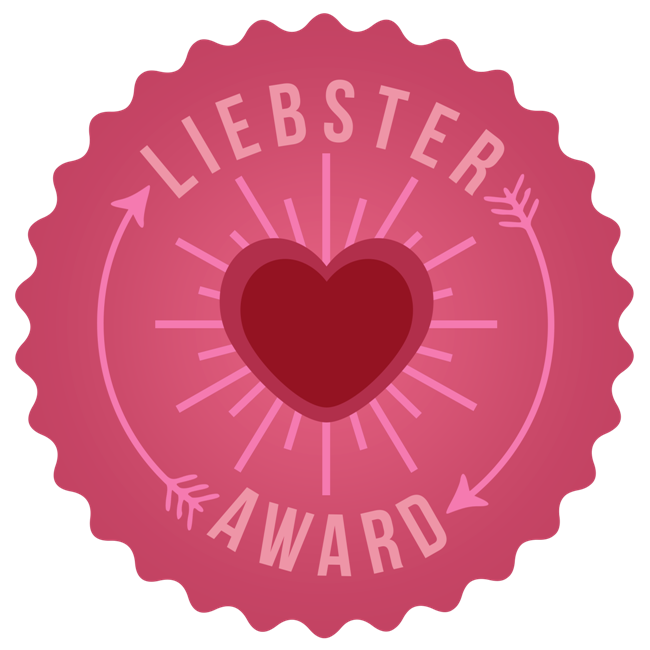 Three of my wonderful blogger friends nominated me for a Liebster Award, so I figured I probably should respond! Thanks for thinking of me Rachel, Jenny, and Beth! 1). What is your style or look? I find myself wearing cardigans and skinnies a lot - along with a scarf. I think it might be my uniform. Just check out my What I Wore Wednesdays and you'll see. If you call Gap or Old Navy designers, those are my go-to shops if I'm buying something new. 3). What is your treasured item (clothing, jewelry, anything) in your home and story behind it or memory? My wedding and engagement ring set is a treasured item of mine. Russ picked it out all by himself and I've never seen one like it. I just told him I wanted white gold, and he did the rest. My engagement ring is one larger diamond with two small diamonds. The band is channeled and there's black antiquing. The wedding band is the same just with three small diamonds. 4). If you had to keep anyone with you at all times (like a Siamese twin) who would you pick and why? This is a tough one. I really like to have my space! My husband and I work together, so I'd say that's pretty close. 5). Greatest fashion tip you want to share with the blogosphere? Leggings are not pants. Cover your tush. Enough said. 6). Greatest yard sale/thrift store find? I blogged about it here, but when I found the exact pair of jeans (actually two pairs!) I was looking for at Goodwill in my size. 8). If you had to meet one person who had died again who would it be? I would meet my mom's mom. She passed away when I was two, so I don't remember her. I'd like to just hear her voice and experience her. 9). What article of clothing do you love the most? In all honesty, my sweatpants. Cuddling up in them each night is the best. 10). What is your favorite thing to do with your family/children/hubby? I love to go on walks when it's nice. I really despise the cold, so it has to be somewhat warm for it to be enjoyable for me, but I love just exploring with no agenda. 11). What is your faith background? I was raised United Methodist. Both of my parents are currently United Methodist pastors. I've been a believer since I was small. Russ and I now attend a small, local LCMC Lutheran church. 1. Whats your favorite blog post you've written and why? I think it's my Dear Amateur Blogger post. I feel that it is well written from my heart; words many of us need to hear. 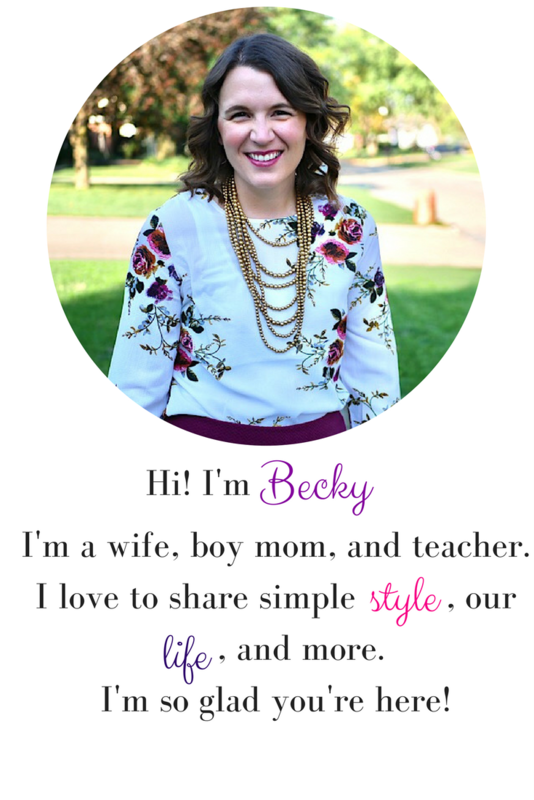 I started blogging to share my DIYs and it turned into a lot more. My first post was a tutorial on how I recovered the glider for Wesley's nursery. 3. As moms what is you favorite go-to snack for your kids? I don't like to admit it, but Henry eats a lot of granola bars. I enjoy it more when we bake something like pumpkin muffins and have them around to snack on. 4. What's your favorite healthy meal? I reallllly like pizza. That's healthy, right?! We Russ tries to limit carbs, so we don't have it a ton. I really enjoy some good pulled pork and roasted sweet potatoes. We make that a lot around here. Going along with my love of carbs, Olive Garden. I love their salad and breadsticks along with a big ole Tour of Italy. I'm super classy! 6. If you could have any career in the world what would it be? I love my job teaching middle school right now. It's fun to interact with the kids and learn along with them. I say I would like to turn my crafting into a job, and I think I would, but I also think it might get stressful as a means of bringing in income for our family. Selling fundraiser stuff as an elementary student always stressed me out, so if crafting had to be my job, I imagine it might turn into a stress. 7. What does your ideal family weekend look like? One of the many things about Russ and I both being teachers is our summers. Though it seems summer gets shorter every year. We love to call summer "endless weekend." My ideal summer days are days spent at the playground or splash pad with an evening of grilling. 8. If money was no object what would be your dream car? I'd get a loaded Honda Pilot or Toyota Highlander with bucket seats in the second row. It would be a nice green with a sunroof. 9. What's your favorite sport and why? I'm really not a sports gal, but I'd have to say baseball. I enjoy the atmosphere of the games and our local I-Cubs have cheap tickets and picnic tables so families can enjoy the games. 10. If you could have any superpower what would you want and why? I would have the ability to travel quickly (fly or whatever) and carry my children with me when I did. I'd love to be able to visit warmer areas more often, but the cost and time to travel gets in the way. 11. If there were no barriers where would your ideal home be? Cold weather is not my friend. I just put away my heated blanket now that the weather is in the 40s again. I would live somewhere warm - probably Arizona or Texas because though it gets hot there in summer, I'd just live at the pool. 2. What is your favorite beauty tip? I'm not sure, but I could use some! 3. Heels or Flats? Why? Flats because I'm on my feet a lot during the day at school and with my boys. I have to be comfortable. 4. Favorite High End makeup brand? Is Clinique high end? I love their foundation. 5. Do you own more high end or drugstore makeup? High end - though besides purchasing foundation, most of my make-up is samples. 6. 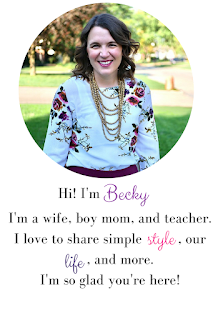 Where do you see your blog in 5 years? I'm not sure. I hope it continues the way it is with possibly a little more reach. I really don't plan on monetizing anything, because that would put too much stress on me. 7. Where is the one dream place you want to travel to? I would really like to go some place tropical like Hawaii or the Bahamas. 8. If someone gave you $200 for makeup, where would you go and what would you buy? I would go to Sephora. That store has everything. I'd get some anti-aging skincare items, lots of fingernail polish, and I'd stock up on Bumble and Bumble Thickening Hairspray. 9 Would you rather travel by car or fly? I LOVE flying. I sometimes get jealous of people who get to go on work trips. I get to fly maybe once a year, so it's a real treat when I do. 10. What do you feel is your best strength? I think my creativity is. I can look at something and often recreate it without a tutorial. 11. What is your most expensive makeup product? I think that would be my foundation. I have Clinique Even Better right now. I bought it during their Bonus Time though, so I came out with that, some mascara, blush, and eye shadow for under $30. I really don't spend money on anything but foundation. All my mascaras are samples. Blush is from Clinique Bonus, and my eye shadow was free from drugstore.com reward points. I'm pretty low maintenance. Phew! If you read all of that, God bless you! and YOU - if you're reading this, I would love to hear your thoughts. 1. If you were a color, what would you be and why? 2. What's something that you've made that you're proud of? 3. If you could have a shopping spree of $500 in one store, which store would you pick? What would you buy? 5. What is one invention you think the world is missing? 7. What is one beauty product you can't live without? 8. When you were little, what did you want to be when you grew up? 9. What was your first car? 10. If you could change one thing about the world, what would it be? 11. If you had a day to yourself, what would you do?